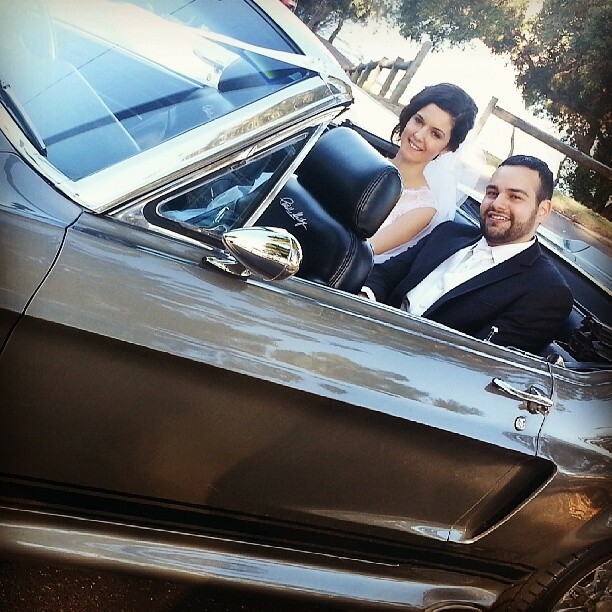 Sydney mustang wedding and hire cars is a family owned and run business that was established in 1990. 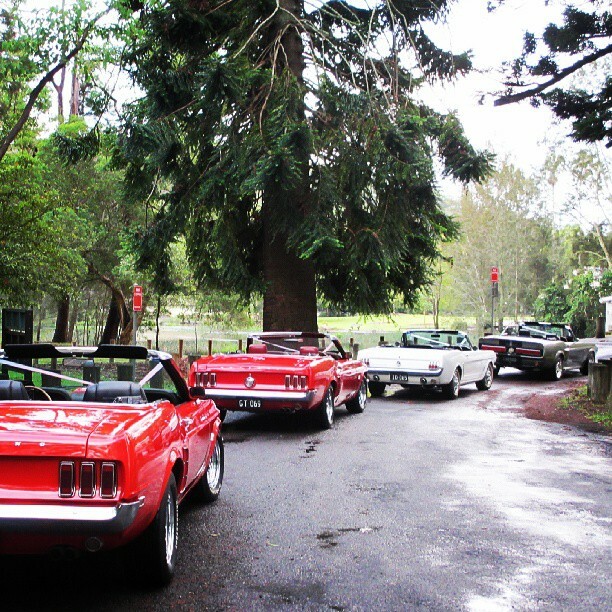 Starting out with one car we now have a fleet of 16 making us the largest supplier of mustang wedding and hire cars in Sydney. 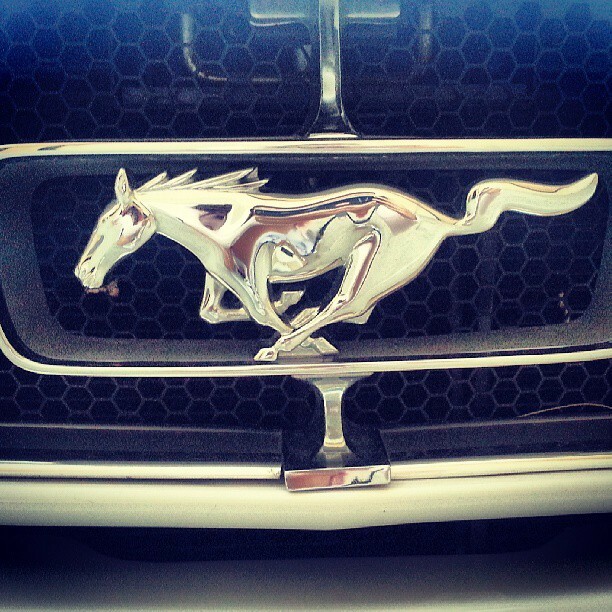 Sydney Mustang wedding and Hire Cars prides itself on exceptional service at affordable rates.